This rings is sooo beautiful! This ring is sooo beautiful! 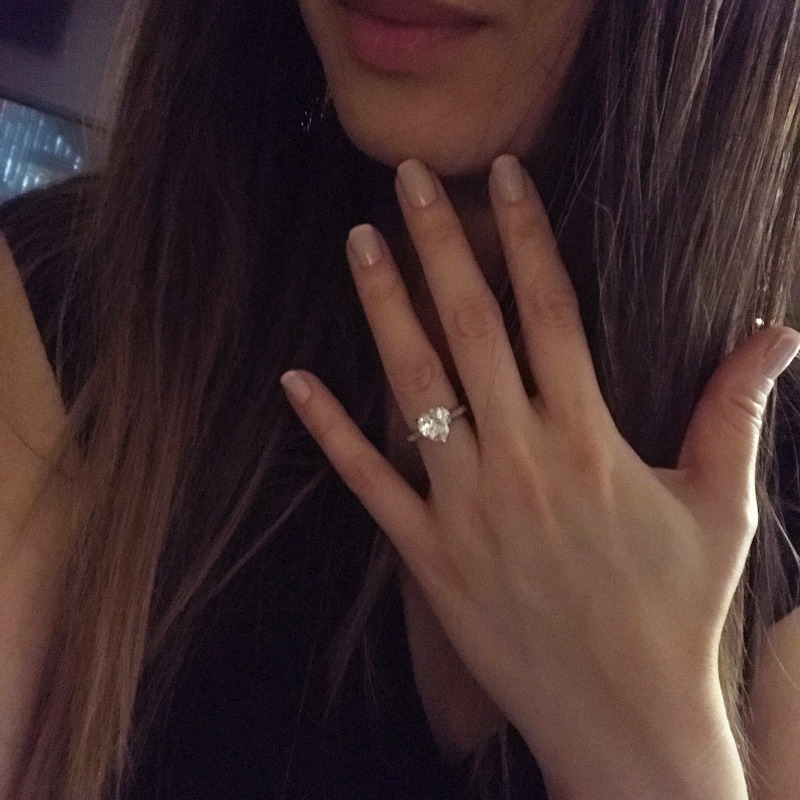 My fiance proposed last night and I couldn't be happier!! It's so gorgeous and the service and customer support was top notch. I highly recommend them. Fiance loves this ring and she gets constant compliments. Sparkles and fits her really well.